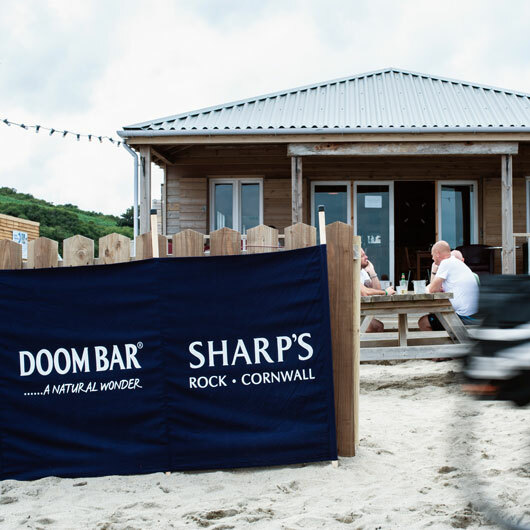 Sharps Brewery create exceptional beers from the North Coast of Cornwall, brewed with time-honoured brewing techniques and only the finest quality ingredients. 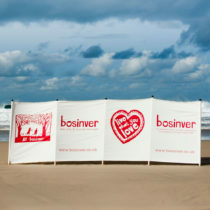 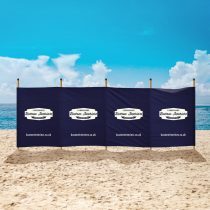 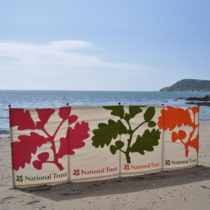 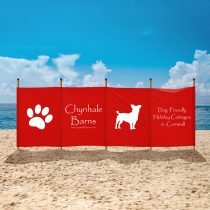 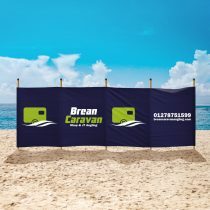 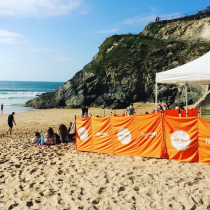 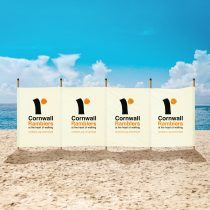 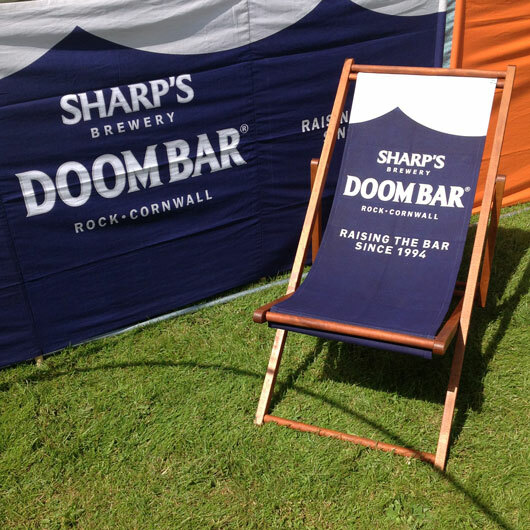 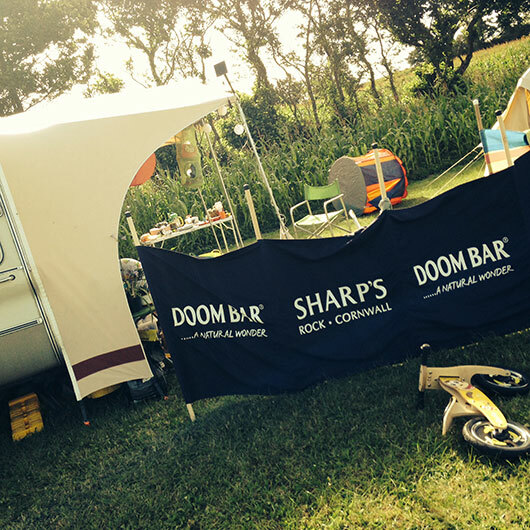 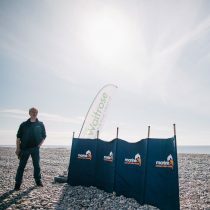 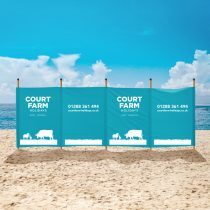 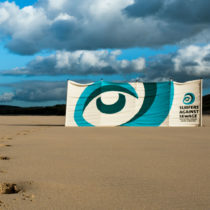 South Westerly designed and produced a set of bold promotional windbreaks and deckchairs for sharp’s brewery. 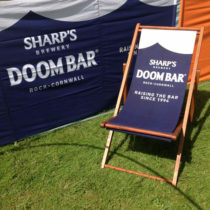 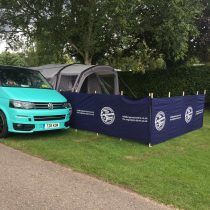 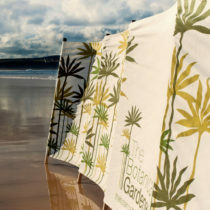 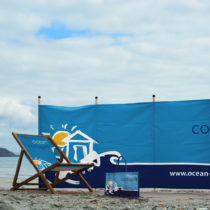 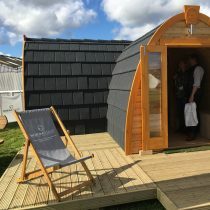 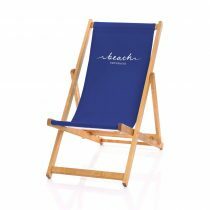 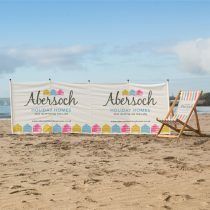 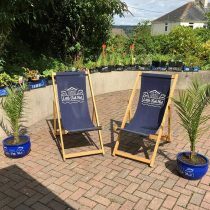 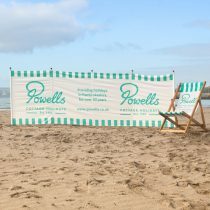 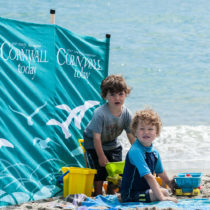 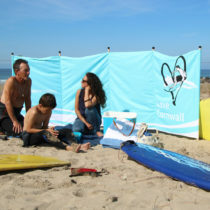 These traditional canvas windbreaks and deckchairs were custom made in the Sharp’s Brewery brand colours and the main promotion was that of their main branded beer. 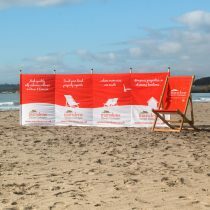 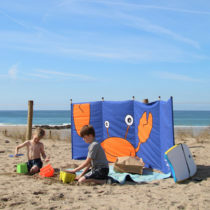 Sharp’s used these windbreaks and deckchairs for advertising purposes. 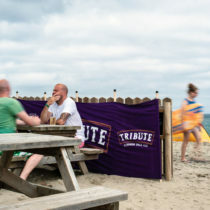 They were given out to various pubs and beachside bars to help push the brand and further aid the recognition and popularity of its main beer. 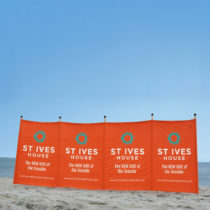 Sharp’s also order branded jute bags to be sold via their shop and to be distributed at events as giveaways. 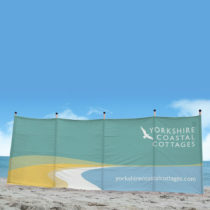 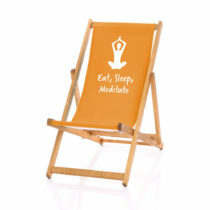 To view a range of jute, juco and cotton promotional bags, take a look at GoJute Ltd.